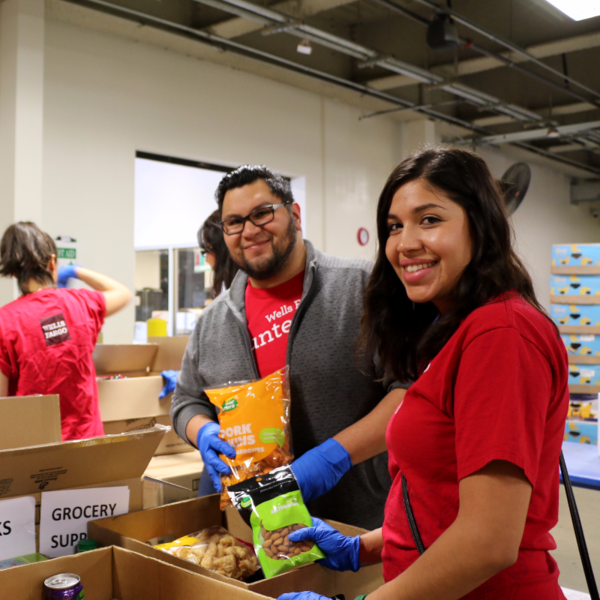 Volunteer at the Food Bank on the biggest city-wide giving day of the year! We will have two BIG volunteer shifts on Thursday, May 4th from 9:00am-11:30am and 1:30pm-4:00pm. Sign up online at www.safoodbank.org and click on the links that say "The Big Serve." We hope you can join us!